Industry taste makers, innovators and disruptors will discuss the business of fashion at the 2018 Telstra Perth Fashion Festival Industry Forum morning tea. 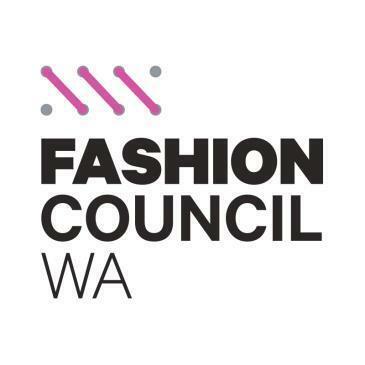 Introduced by National Fashion Manager – Major Projects AMP Capital Shopping Centres Alicia Kemp and Facilitated by the formidable Editor at Large of Vogue Australia, Commentator of Channel 7 and news.com.au columnist, Melissa Hoyer. The conversation with keynote speakers will chart market and consumer trends, manufacturing considerations and the retail landscape and will feature three prominent creatives: Margie Woods (Viktoria & Woods), Adrian Norris (Aje) and Nikolina Ergic (One Fell Swoop). Plus, be one of the first to enjoy a decadent high tea at the brand-new QT Perth, which is the definition of plush urban chic. Daniel Romanin from One Fell Swoop, Executive Chef of QT Perth Nick Woods and the QT pastry chef will collaborate on every detail of the high tea, from the menu to the presentation and setting for a truly fashionable affair.